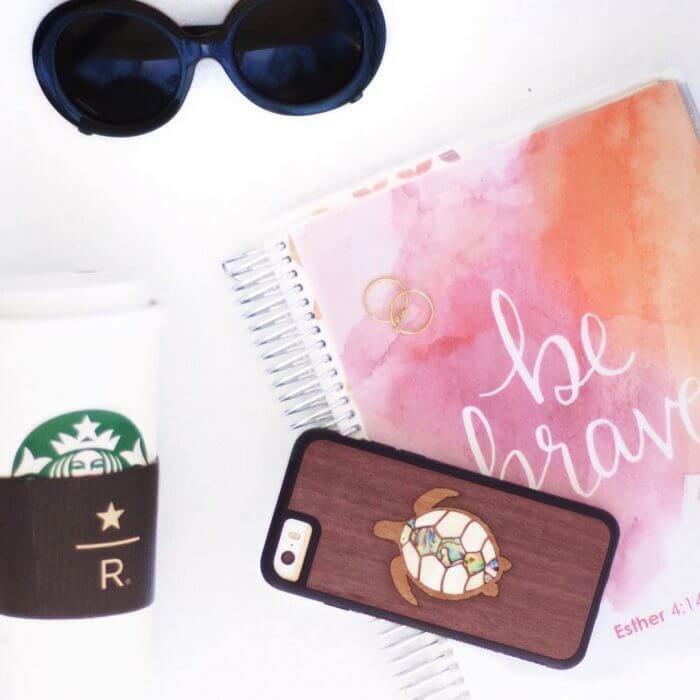 Get matched to the brands or influencers that fit you. Statusphere is an exclusive marketplace where brands and power-middle influencers connect. Our influencer application process is selective and all of the influencers in our network are hand-picked. We accept about 10% of applicants who apply. This ensures our influencers have authentic and active followings, produce quality niche content, and will uphold brand quality standards. Statusphere matches brands with only the most relevant hand-picked influencers, rather than applying a one-size-fits-all approach. 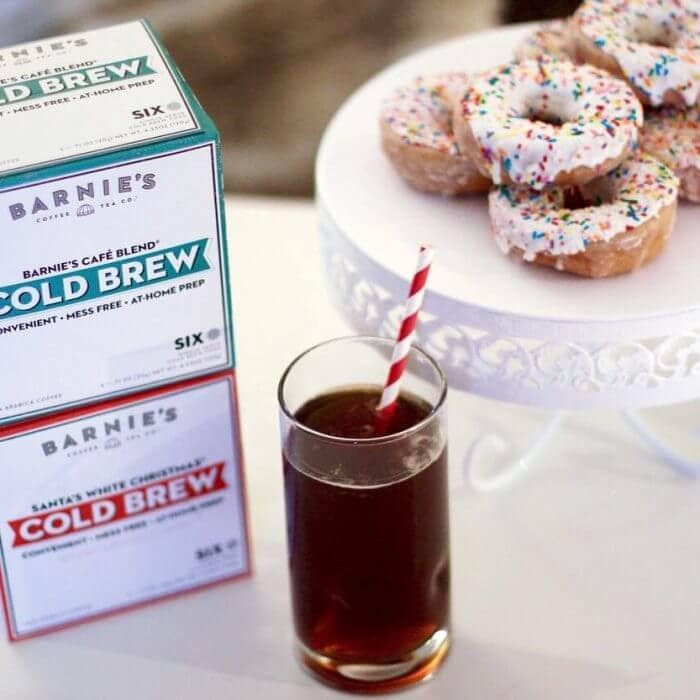 The result: influencers get to try products they are genuinely interested in and, in return, brands are supplied with authentic influencer content and engagement from the specific audience they want to reach. 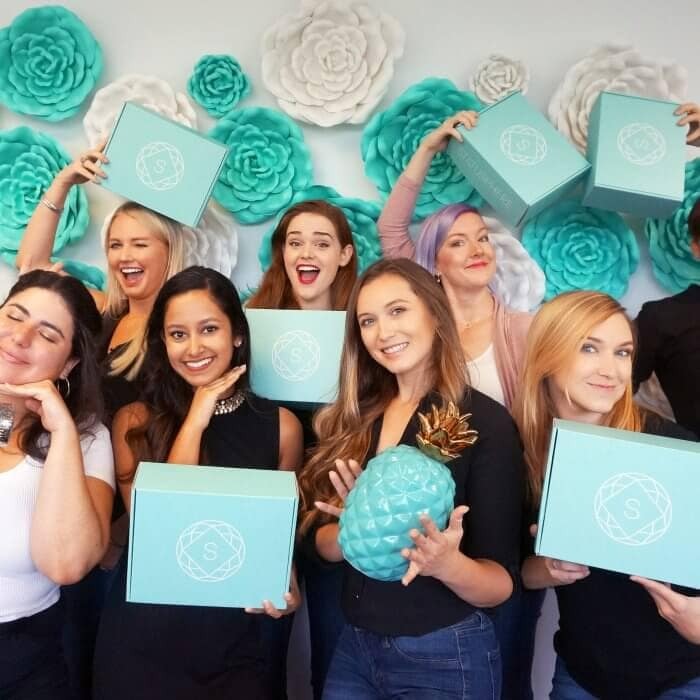 Influencers receive their unique StatusBox, packed with the products that they selected. Statusphere handles all influencer correspondence, management, product shipping, and post verification on behalf of each brand. Brands simply send us their products and we’ll take care of the rest! 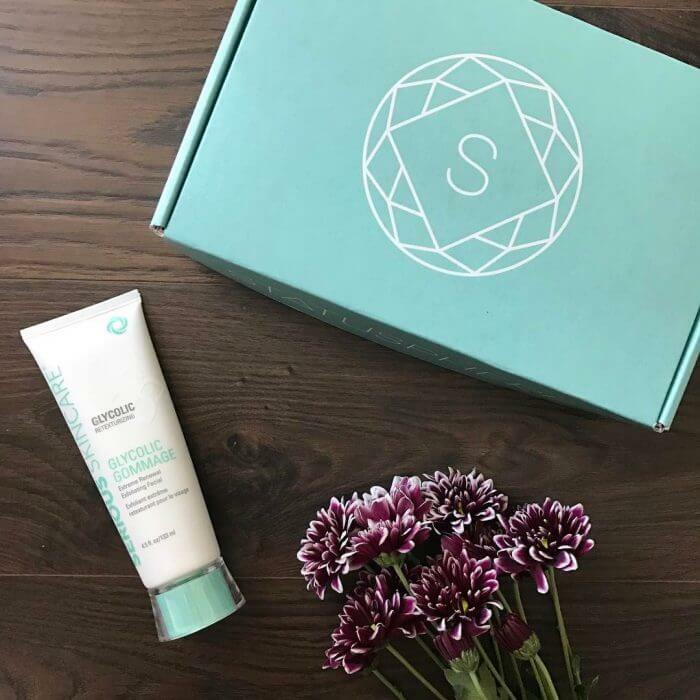 Upon receiving their StatusBox, our influencers try their products and produce content according the guidelines the brand and influencer have agreed upon. Once the campaign is complete, Statusphere provides brands with reports regarding coverage, engagement, and product feedback. Want your Brand in Statusphere? 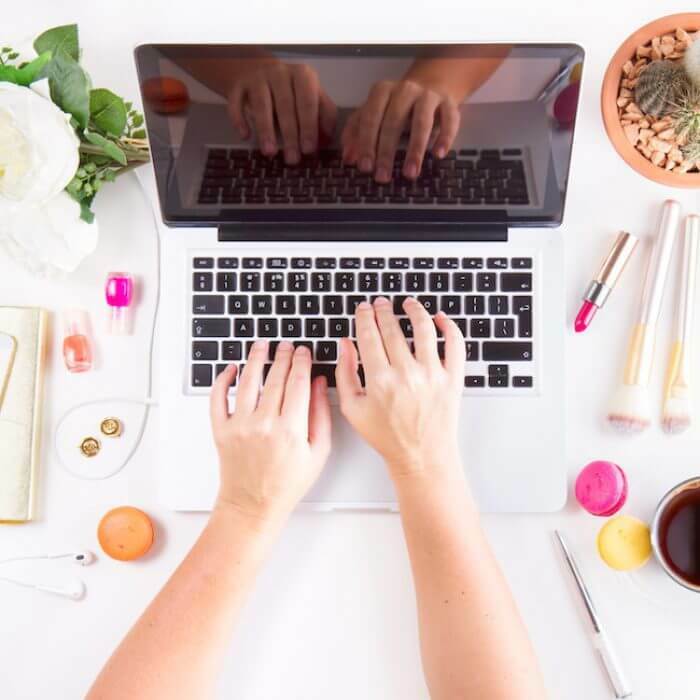 Tired of messaging influencers one-by-one on Instagram, Facebook, and Twitter? Statusphere saves you time and hassle by putting your product directly in front of the influencers you want to work with, and managing the entire influencer campaign for you.